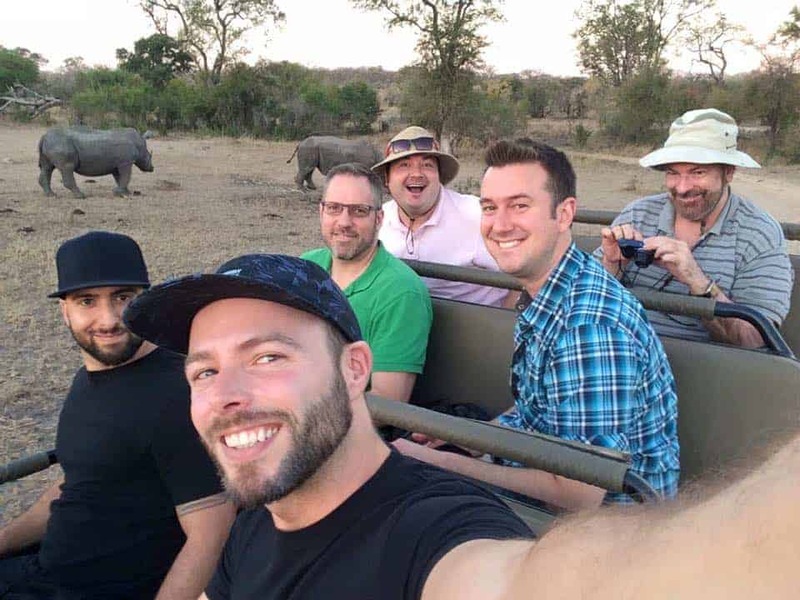 OUT Adventures has been a provider of exclusive cruises, gay tours and gay travel in general for nearly a decade. Whether you’re looking to tackle the climb of a lifetime, or want to wallow in luxury aboard a private yacht, they offer a slew of packages that deliver great value and great times. If you’ve got something specific in mind they can even curate a custom itinerary just for you. We met Rob, one of the founders of Out Adventures in Los Angeles in 2015. We really like the products they offer and we’ve even been on a couples tours with them in Iceland. They’ve done it all before: resorts, cruises, independent travel, gay vacations and plus traveled with straight tour groups. While traveling a straight group may not always present an issue, they realized there was room for a better, more comfortable travel experience. They wanted a safe, non-judgmental holiday that would allow you to be yourself while exposing you to parts of the world that not everyone has seen. Save up to $200 on any OUT Adventures trip when booking online. You’ll save $50 on each trip, plus an additional $150 if you’re one of the first 4 people to book. Click here to get your special discount. 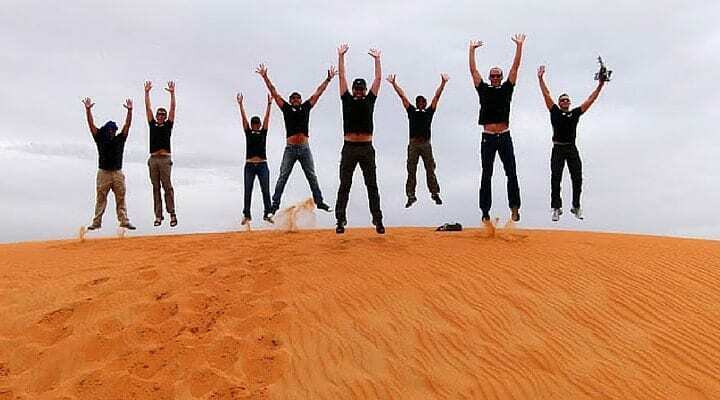 Looking for group trips and pre-planned itineraries? Check out these great trips to Cambodia, Croatia, Myanmar and Morocco – just to name a few! From the surprisingly cosmopolitan and incredibly friendly capital of Reykjavík, to the remote and pristine countryside, this 8-day adventure will immerse you in everything there is to love about the Land of Fire and Ice. You’ll explore the stunning South Shore, zoom between icebergs by Zodiac, and – perhaps best of all – celebrate Reykjavík Pride with an international group of LGBT travellers. Join up to 40 gay men, their friends, and family on a gay cruise of Croatia and The Dalmatian Coast. From the comfort of a brand new private yacht, the MV Admiral, you’ll sail along splendid coastlines, explore national parks, wander through medieval towns, and plunge into the balmy turquoise waters of the Adriatic Sea. Your OUT Adventures Concierge team will also give you ample opportunities to socialize, explore, and dine at Croatia’s best restaurants. There’s a reason Myanmar is often dubbed the ‘Golden Land’, and this tour celebrates why. You’ll begin in Rangoon (Yangon), a city defined by the magnificent Shwedagon Pagoda, then fly to Mandalay where you’ll immerse ourselves in quaint villages. From there, a riverboat journey brings you to the fabled 11th-century capital of Bagan, where you can walk, cycle or balloon amongst the ancient temple ruins. Finally, the adventure wraps with zooming around Inle Lake while indulging in the hospitality of the Shan people. Journey from Casablanca to Marrakech through moody desert landscapes, kasbahs, and villages. Picnic in mountain gorges, learn to cook the perfect couscous, and immerse yourself in labyrinthine souks. You’ll also discover the ruins of a Sultan’s city that was built to mimic Versailles, stay in a hotel made of Saharan sand, and find tranquility in a traditional riad surrounded by the frenzy of a medina. All-in-all, the sounds, smells, and flavours of North Africa will infuse your memories for years to come on this magical adventure through Morocco. Immerse yourself in the wilderness, wildlife, and high life of South Africa on this shamelessly luxurious 10-day adventure tour and safari. The journey begins with the awe-inspiring grandeur of Victoria Falls, which you’ll explore by water, land, and helicopter. Next, you’ll scope out The Big Five on safari at the exclusive Sabi Sands Game Reserve. Then you’ll wrap things up in Cape Town, where a balling mansion will be your home base for wine tastings, city tours, and a visit the the Cape of Good Hope. This gay tour of Cambodia brings together the magnificence of Siem Reap’s Khmer Empire, a lively couple of days in Phnom Penh, and some beachside relaxation in Kep – a former weekend retreat for the Colonial French elite. Witness the grandeur of ancient Angkor Wat, see the carved enigmatic faces of the Bayon Temple, and prepare your own Farewell feast with guidance from local Khmer chefs. When most people consider a visit to Peru, they think of Machu Picchu. But, aside from this mind-blowing world wonder, there’s so much more to love. Lima is laden with gastric delights. The cobblestoned streets of Cusco are devastatingly charming. And countless quirky species await your discovery, including Nancy Ma’s night monkeys in the Amazon Jungle. All in all, Peru offers a plethora of ways to stuff your empanada. They’ve teamed up local partners and LGBT guides to offer an exclusive, 10 day People to People experience in Cuba. It’s a great way to see some amazing highlights of the island with local guides who knows all the ins and outs of this amazing destination. They’ve even managed to get special access like a behind the scenes tour of the Ernest Hemingway House, meet-and-greets with Cuban performers and a private screening of a popular Cuban gay film – just to name a few.